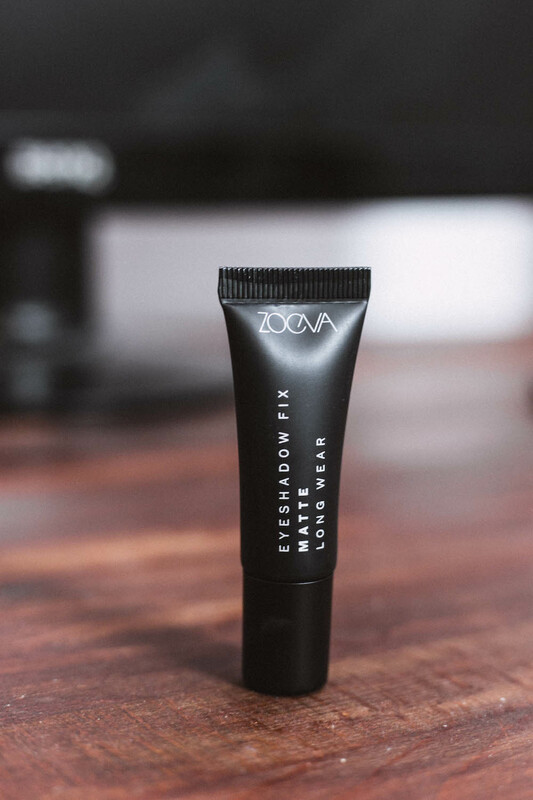 Girls, I have for you some news from Zoeva! I have some new products in my collection and I really can not wait to use them! But before, I said I’ll tell you about them too. 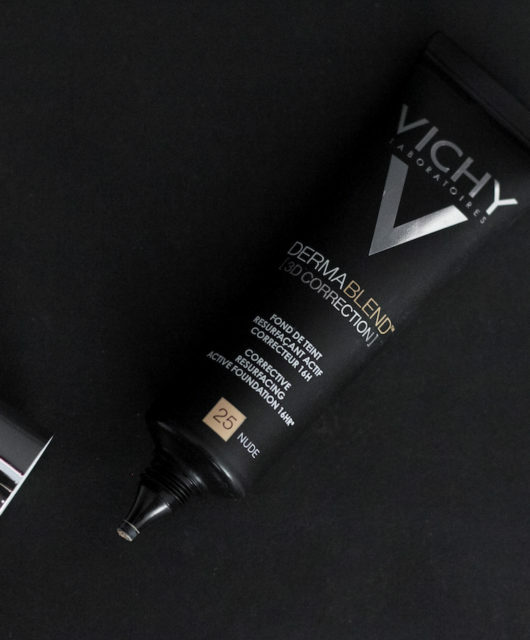 It’s not a detailed review because I have not used them so far, I just tested them, but I can already tell you that there are a lot of chances for some of these products to become favorites. 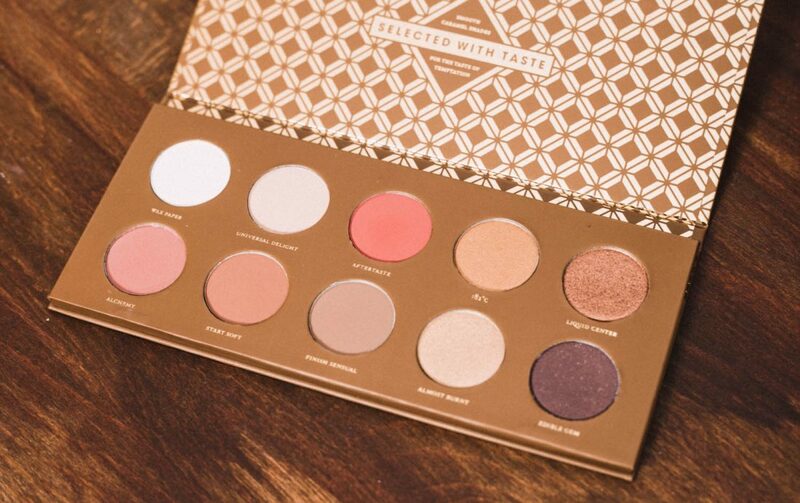 This palette contains 10 warm colors, some of them shimmery, some matte. From my point of view it is a good palette for a more natural makeup. 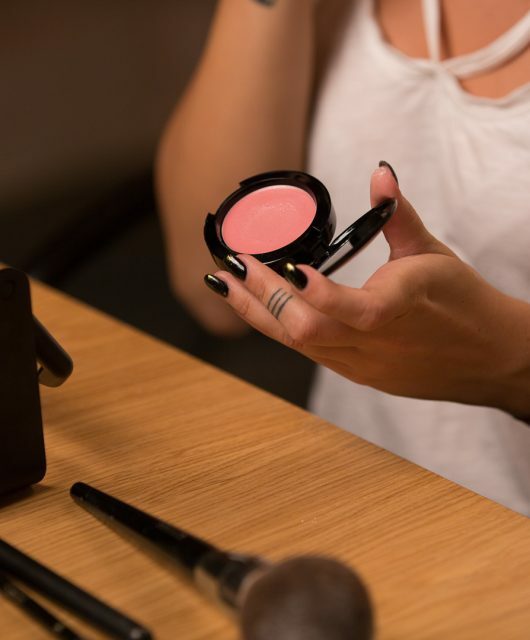 I tested the products a little bit and they were sufficiently pigmented, but I would have liked them to be more smoother, they seem a little bit chalky. 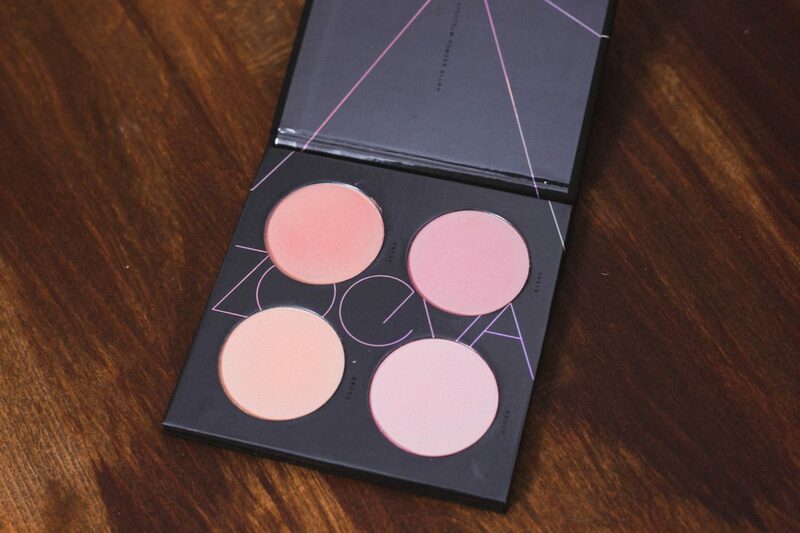 It’s great for traveling, it’s very thin and it gives you 4 shades you can choose from. You have two pink shades and two pink peach shades, somehow a fairly balanced palette. I say it’s good for a light skin to medium, darker skin tones probably need some slightly stronger colors. Besides the fact that the packaging is superb and by looking at the brush I can realize that the chances to adore this mascara are very high. 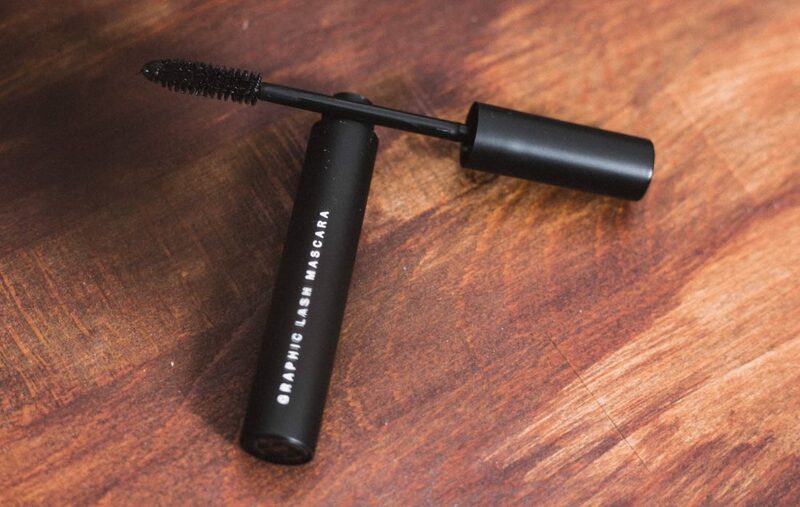 It looks like a fairly basic mascara that offers volume and what I’ve seen is very black, which seems to me as a big plus. 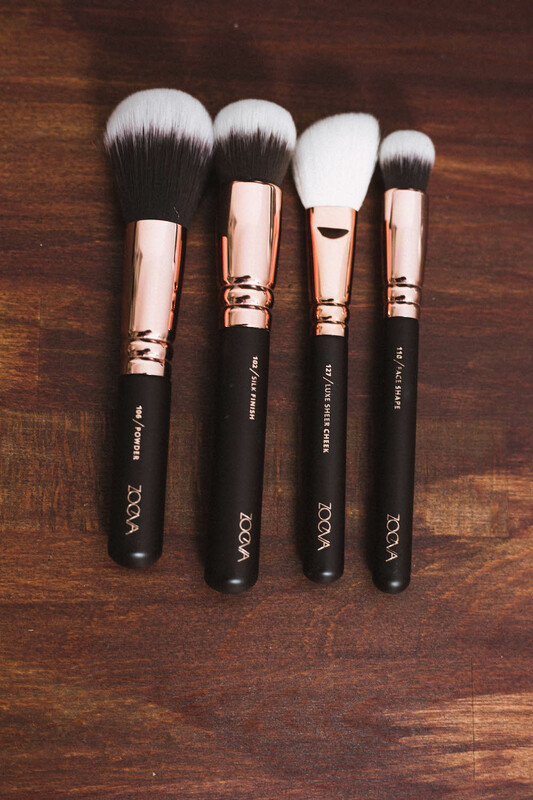 I wanted for so long to own some Zoeva brushes, and this is my first set. 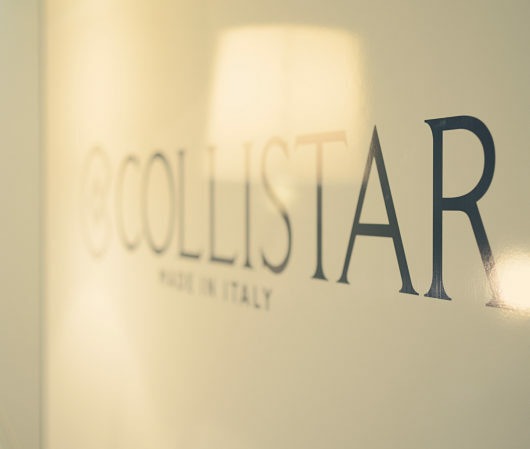 From the first glance / touch, I realized that I’m going to order more products from them. 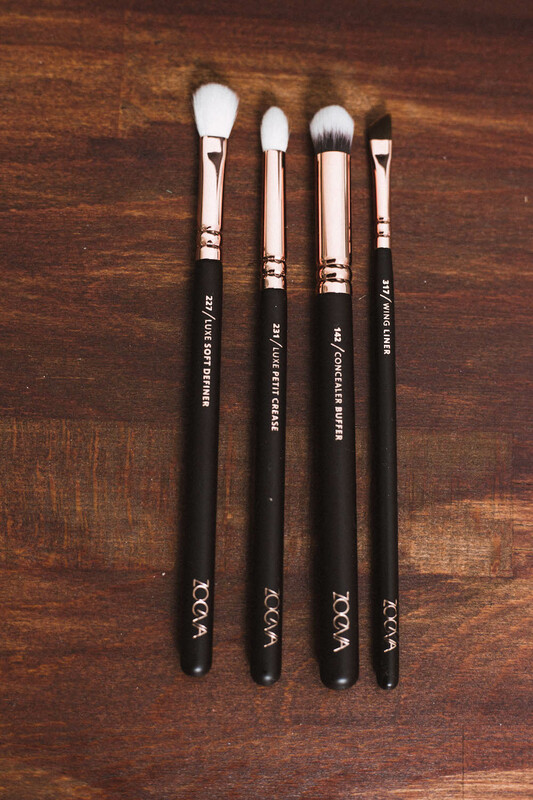 The brushes are very qualitative and I love the fact that the eye brushes are not very large. In this set we have 5 face brushes and 3 eye brushes, it’s a good basic set. And yes, I can hardly wait to try them and tell you all about it! Ce paleta frumoase! Imi plac nuantele tare mult!